How To Get Your FREE Nestea Iced Tea At A Local Kroger! You are here: Home / coupons / How To Get Your FREE Nestea Iced Tea At A Local Kroger! 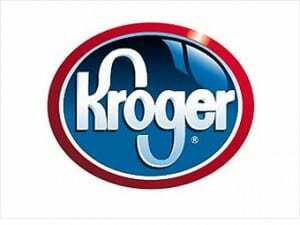 Do you shop at Krogers or their affiliated grocery stores? If so, you can currently snag an offer for FREE Nestea iced tea! If you load this coupon to your frequent shoppers card, you can redeem it for a FREE 18 to 23-ounce bottle of iced tea! You do not have to purchase anything to receive your FREE iced tea. Just load the coupon to your shoppers card! Please note, the coupon can only be loaded onto your Kroger shoppers card for a brief period of time. However, you typically have several weeks to use the coupon before it expires.